I saw where in 2019 Mercedes is releasing a motorcycle they are manufacturing. Lets hope it's not over priced and has a lot of shortcomings like the first gen Smarts do! If BMW has a motorcycle, why not Mercedes Benz? I wonder if it will be limited edition like the Lotus motorcycle? I am sure most smart owners remember how they were treated in a Mercedes dealership. Imagine walking in with a black leather jacket and helmet in hand. I would not expect to be offered a fresh Latte. May be some confusion here as it appears the AMG MV Agusta was sold off in 2017? Appears that M-B may have originally "bought in" to the motorcycle business after Audi had won the bidding war for Ducati in 2012? From 2015, what might have been . . .
Jul 25, 2017 "After three years, Mercedes-AMG is letting MV Agusta ride off into the sunset with a new partner. Mercedes-Benz's performance division has officially sold its stake in the Italian motorcycle company. MV Agusta announced Mercedes-AMG's 25 percent stake in the company has been bought by ComSar Invest, which is owned by Russian oil and gas magnate Timur Sardarov. Sardarov believes the purchase lays the foundation for a prosperous future and promised continued investment into the MV Agusta sales and service network, technology fields, and marketing presence to expand the Italian marque's presence. Mercedes-AMG purchased the 25% stake in MV Agusta in 2014 after the brand's flirtation with Ducati was spoiled by Audi's 2012 purchase of that motorcycle brand. Fast forward to 2017 and Audi's parent automaker, Volkswagen Group, is preparing to sell off Ducati after it had to dish out billions of dollars following its diesel scandal." Redacted! Reading is fundamental, Mercedes! I think this is interesting. Ultimate Motorcycling (link to article). I think I like the Smart scooter more than a motorcycle. Auto Blog (link to article). 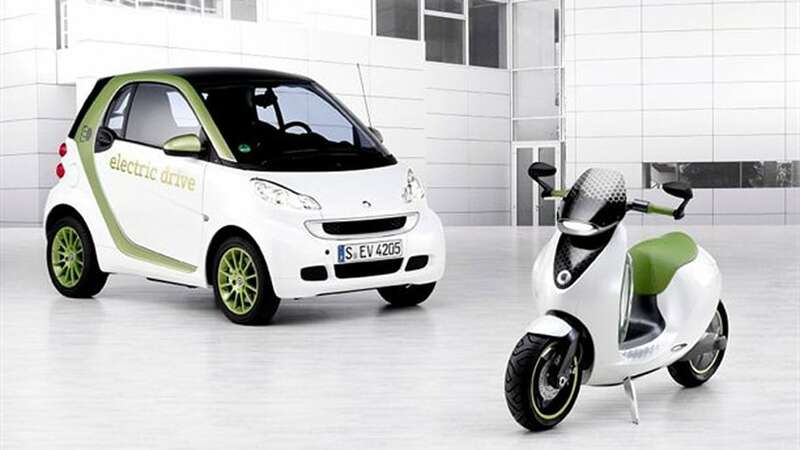 I think an electric scooter would fit the Smart ED image more. I have been on bikes since 1962....had a total of 29 bikes over the years. Sold my last one and have really missed it because at the age of 71 healing up if something should happen would really be painful and take quite awhile. I should consider myself fortunate since I have had no accidents. Anyway, I have seen this new bike and I think it would be fun to take on trips, camping to the drags etc. It is the Honda Grom. Anyway, I had a funny thought and was wondering who would win in a qtr drag....the Grom or a 451. The Grom would get away the quickest and take the lead, so would the 451 beat it? A Grom will do 70, tops, and that's with a lightweight rider in aerodynamic gear and not riding into the wind...and it'll take a very long time to get there. A smart of any generation would decimate it in a drag race. But that's the thing, the Grom isn't meant for high speed, it's made for low speed shenanigans. I want a Grom for my fourth bike (or third, if my "Imperator Slowiosa" doesn't survive the Gambler 500), however they hold their value just too darn well. I just read that Honda is bringing the Super Cub back to the USA in January of '19. 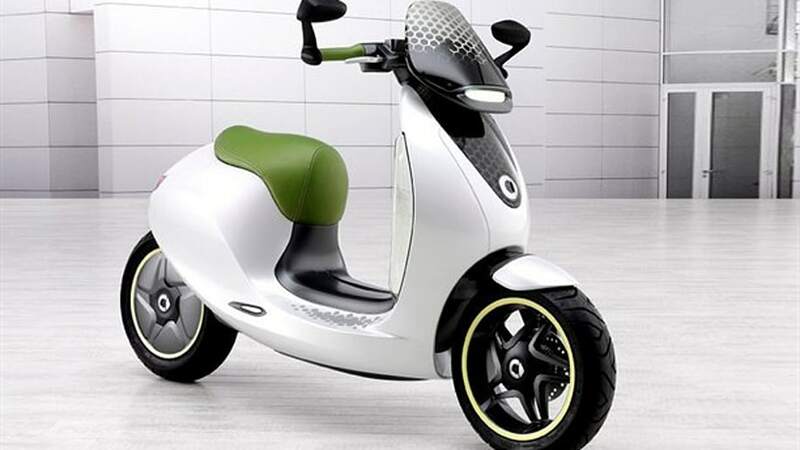 It will be 125CC this time and sell for $3595.00. It will only be offered in dark blue with red and white trim at first, but will offer several bright colors later. They are also bringing back the "Monkey" bike in the fall for $3995.00. It will be based on the Grom.